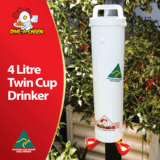 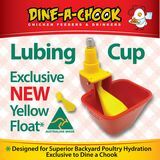 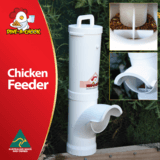 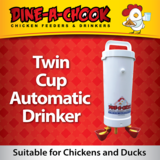 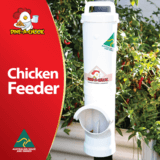 Dine a chook is an Australian owned and operated company that manufactures quality poultry feeders and drinkers. 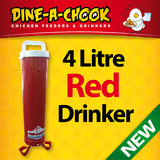 Take a look below to see our full range of Dine a Chook products! 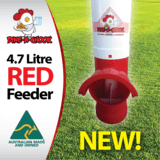 For more information, please give us a call on (03) 5355 0600.